Mac and cheese hankerings don’t have to end when you grow up! 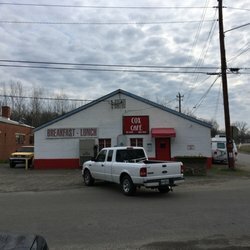 Did you know that some of the best restaurants here in Middle Georgia serves up this comfort-food classic? In a city known for its music and southern food, Middle Georgia eateries let customers get their fill of both. In celebration of this dream team of starch and dairy, you told us who serves up the best macaroni and cheese in town! The results are in! For over 25 years, The Bear's Den has been producing the south's best home cooking. Conveniently located near downtown Macon, they offer dine-in, take out, pan pick up, and full catering options. The menu changes daily so check out their website to find out what’s being served today. The food is always fresh, hot and delicious and according to our followers; the best macaroni and cheese in town! 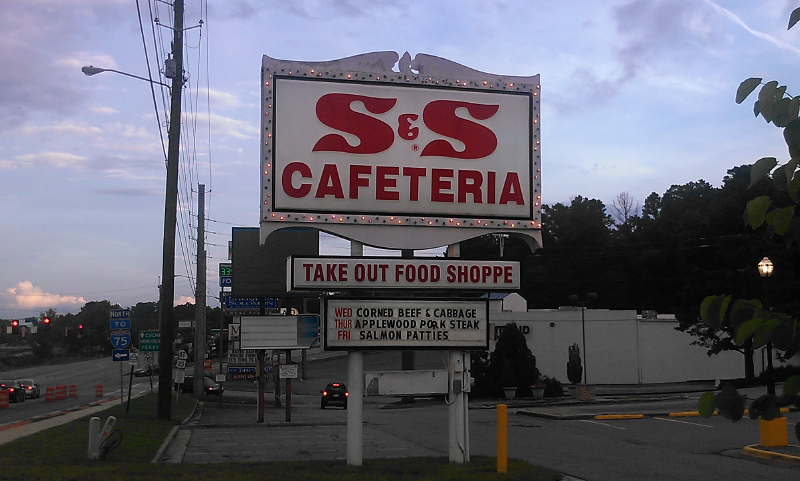 S&S Cafeteria was founded by the Smith family in Columbus, Ga in 1935. This cafeteria style restaurant winds you through a long hall to arrive at the steaming seemingly endless food line. A true meat and three, visitors have a choice from old stand-bys like macaroni and cheese, roast beef, chopped steak and salisbury steak every week but specials are traded in and out like their spicy spaghetti, salmon cakes and fried shrimp. S&S delivers true southern food at price so good you can bring the whole family. Dawson’s Kitchen is the go to favorite for getting it to go! They offer a buffet style food line that makes decision making easy, there is never a long line and you can grab some great desert treats from their bakery selection. The location is fairly easy to get to and they have a big park lot for a quick dash in and out dinner to go. Don't forget a side of macaroni and cheese! H&H has been a downtown staple for almost 60 years. This iconic, circa-1959 daytime cafe serves up Southern comfort food in a no-frills atmosphere on Forsyth Street in downtown Macon, Georgia. It was opened in 1959 by Inez Hill, also known as “Mama Hill”. It is co-owned by Louise Hudson ("Mama Louise"). H&H is a Macon attraction made famous by The Allman Brothers Band. Molly Hatchet and the Wet Willie Band were also regular attendees of the H&H. It has also been the meeting place for civil rights activists, the NAACP and Georgia state presidents and officers. Since 1996, Cox Cafe has been serving "The taste that keeps you coming back for more," which is why locals return time and time again to Cox Cafe. The menu at Cox Cafe is reasonably priced with meals under $10 and Cox Cafe offers the best in American food, especially their mac and cheese so head on over!